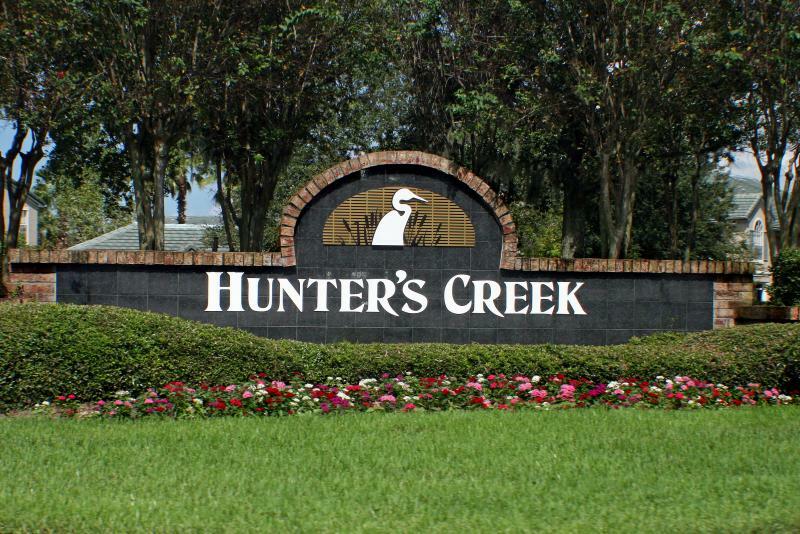 Hunter’s Creek is an award-winning, (Hunter’s Creek was named 21st Best Place to live in America by CNN’s Money Magazine in 2011) 4,000 acre master planned golf community in southwest Orange County. Hunter’s Creek has over 40 distinct neighborhoods consisting of apartments, single family homes, condominiums and townhomes. Hunter’s Creek offers recreational activities, community sponsored events, playgrounds for children, sports fields, and a challenging golf course. There are over 10 miles of trails where residents can hike, bike, jog, and roller blade and there is also a park for the dogs. All of the community features are for exclusive use for residents, with the exception of the golf course. In addition, the community hosts many events throughout the year for the entire family including movie night in the park, events for the 4th of July, Halloween, Fall Festival and many more. The Hunter’s Creek Homeowners Association is dedicated to keeping Hunter’s Creek a beautiful and well maintained community while also protecting the home values. This dedication to the community is what makes Hunter’s Creek a great place to call home. Hunters Creek is conveniently located in Southwest Orange County, within minutes of shopping, dining, recreation, theme parks and the airport. Everything you need is right here in Hunter’s Creek. Homes for sale in the Hunter’s Creek area range from $90,000 to over $500,000. If you would like to talk to a Realtor who specializes in Hunter’s Creek, Florida real estate, contact us online or call us at 888-588-6354 and let us help you with all of your real estate needs.